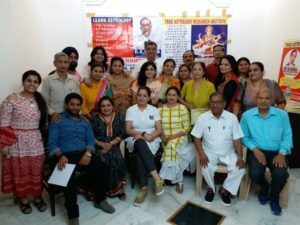 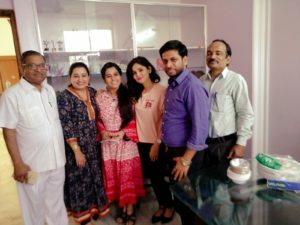 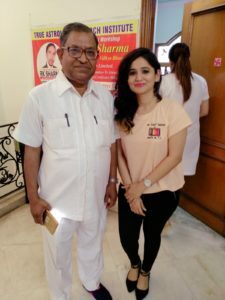 Face Reading Workshop at Karkardooma held on 29/03/18. 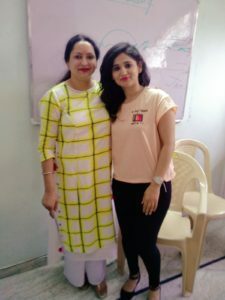 Memories of Face Reading Workshop..
With Face Reader Expert Rakhi Bhardwaj mam. With Acharya DK Gupta sir. 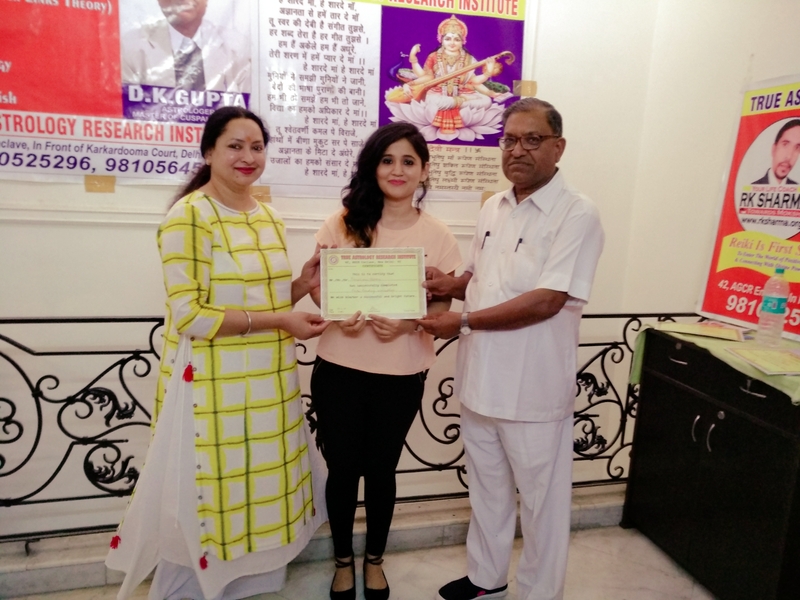 Recieved Certificate On the completion of Workshop. 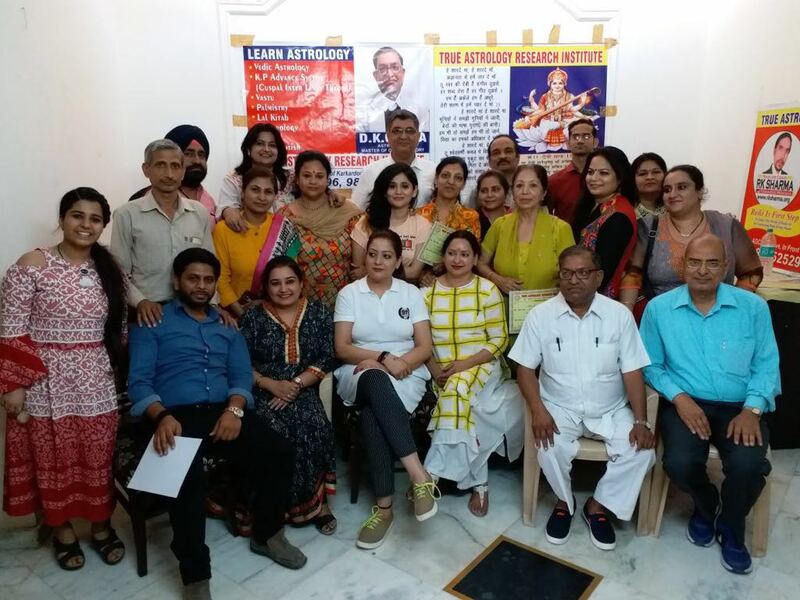 Members of Face Reading Workshop. 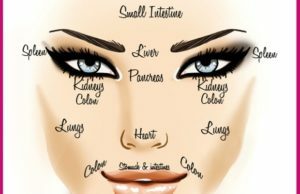 Sun 05° Taurus 43' 59"
Moon 28° Capricorn 18' 31"